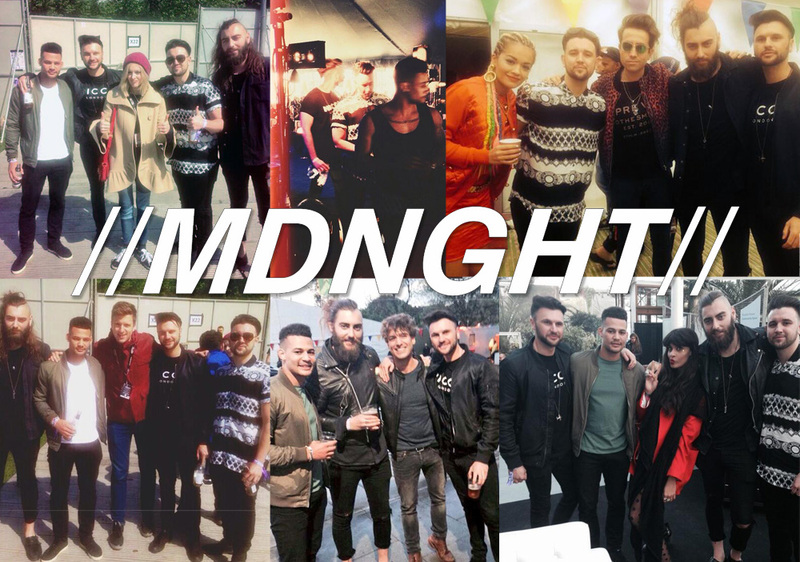 MDNGHT performed to an enthusiastic crowd at Radio 1’s Big Weekend in Glasgow – and got them to their feet and dancing to their summery tunes immediately! After wowing the crowd, and the DJs, the boys headed backstage and hung out with Rita Ora, Nick Grimshaw, Fearne Cotton, Paulo Nutini, Jameela Jamil and a whole host of stars, capping off a hugely successful day! Soft Toy Emergency – Maida Vale Session! Alternatively you can visit Soft Toy Emergency‘s BBC Introducing page for the videos of their Reading/Leeds performances.